How did goats get so lucky? 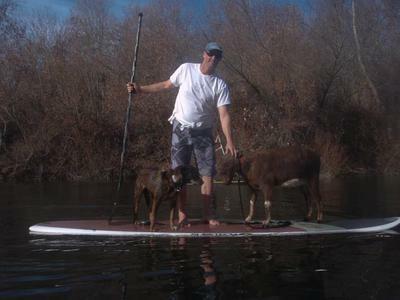 For some around the world who won't have access to the magazine could you tell why goat SUPing is so popular in California? Join in and write your own page! It's easy to do. How? 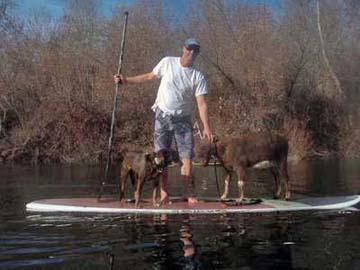 Simply click here to return to Greatest SUP water-dogs stories, tips, ideas and tricks ever told..